What's Better Than a HEMI? A Million of Them! The HEMI engine has a long list of historical milestones, and today marked a new achievement for the storied engine: the one-millionth modern HEMI was produced. "The modern HEMI engine is one of our best examples of Disciplined Pizzazz," said Eric Ridenour, Executive Vice President -- Product Development, Chrysler Group. "We combined the best of our engineering heritage with modern design to develop an engine that puts smiles on the customers' faces -- one million customers' faces." The HEMI engine first debuted in a 1951 Chrysler. 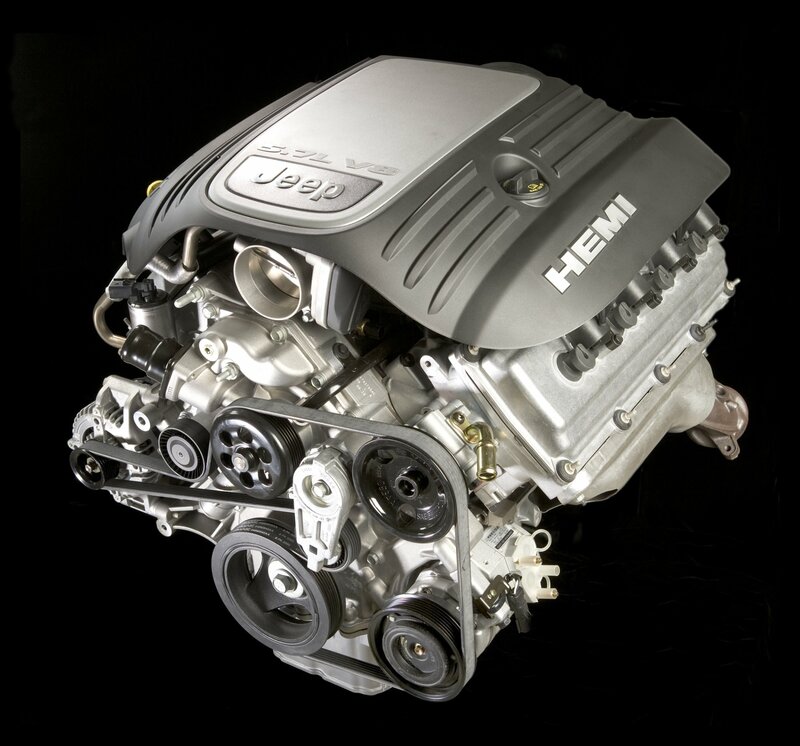 The most renowned of all HEMI engines was the 426, built from 1964 through 1971. These engines powered the Dodge and Plymouth muscle cars that made Woodward Avenue and Van Nuys Boulevard famous. There were only 6,671 of these engines produced. 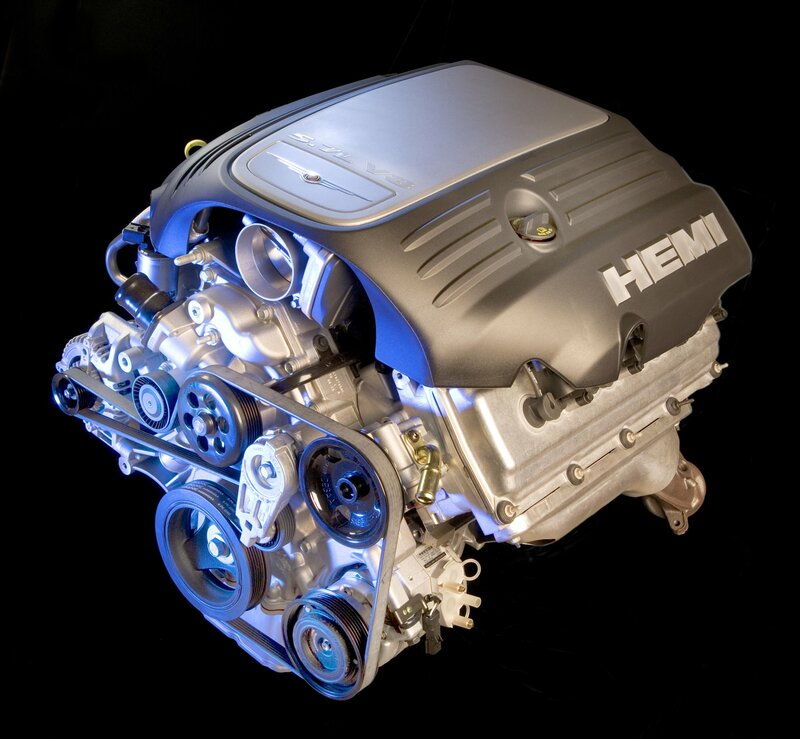 First introduced in the 2003 Dodge Ram 2500, the modern Chrysler Group HEMI V-8 engine is elegantly simple. It achieves power, fuel economy and emissions goals with a design that is uncomplicated and cost effective. 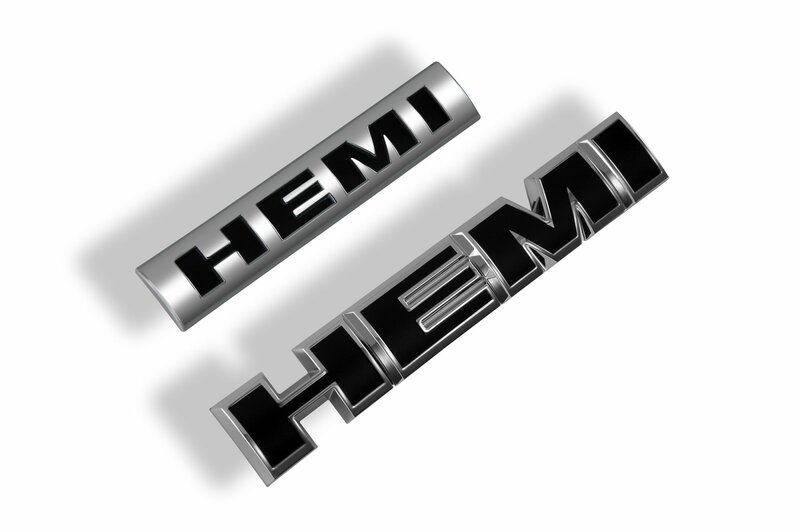 The versatile HEMI V-8 engine is now available in the Chrysler 300, Jeep Commander, Jeep Grand Cherokee, Dodge Charger, Dodge Durango, Dodge Magnum, Dodge Ram 1500 and Dodge Ram 2500/3500. The HEMI engine also powers the Chrysler 300C SRT8, Dodge Charger SRT8, Dodge Magnum SRT8 and Jeep Grand Cherokee SRT8. At the heart of these SRT8 models is a 6.1-liter HEMI engine, which generates more horsepower than the 5.7-liter version with more cubic inches, higher compression ratio, faster engine speed and better engine breathing through special cylinder heads and manifolds. The 6.1-liter HEMI engine features strengthened components including a reinforced engine block, forged steel crankshaft and high-strength connecting rods. Chrysler Group's innovative Multi-Displacement System (MDS) is standard equipment with all 5.7-liter HEMI engines in the 2006 Chrysler 300, Jeep Commander, Jeep Grand Cherokee, Dodge Charger, Dodge Durango, Dodge Magnum and Dodge Ram 1500. Improving fuel economy by as much as 20 percent, MDS seamlessly alternates between smooth, high fuel economy four-cylinder mode when less power is needed, and V-8 mode when more power from the 5.7-liter HEMI engine is in demand. Chrysler Group vehicles equipped with MDS through the end of the 2007 model year will save more than 60-million gallons of fuel each year. Chrysler Group was the first to offer modern, large-volume vehicles in North America with cylinder deactivation -- the HEMI-powered 2005 Chrysler 300C and Dodge Magnum R/T went on sale in the spring of 2004. Chrysler Group was also the first to offer cylinder deactivation in an SUV with the introduction of the 2005 HEMI-powered Jeep Grand Cherokee. Chrysler Group is now the first to offer MDS in a pickup truck -- the 2006 Dodge Ram 1500. MDS is a fuel-saving technology that is here today . customers get the power and capability of the HEMI V-8 that they desire with the fuel economy of a less powerful engine. 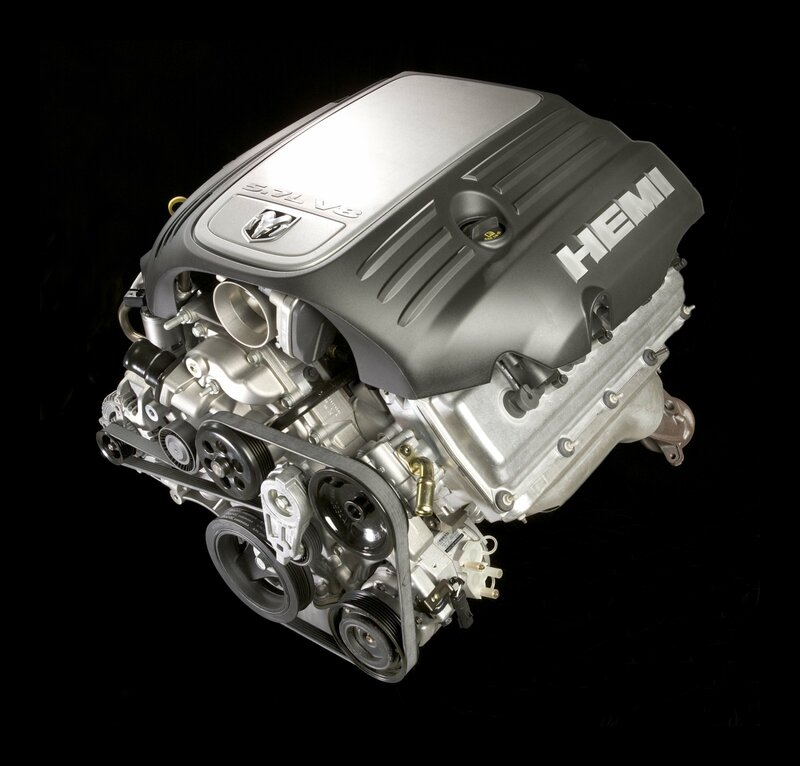 The HEMI engine is manufactured in Saltillo, Mexico.